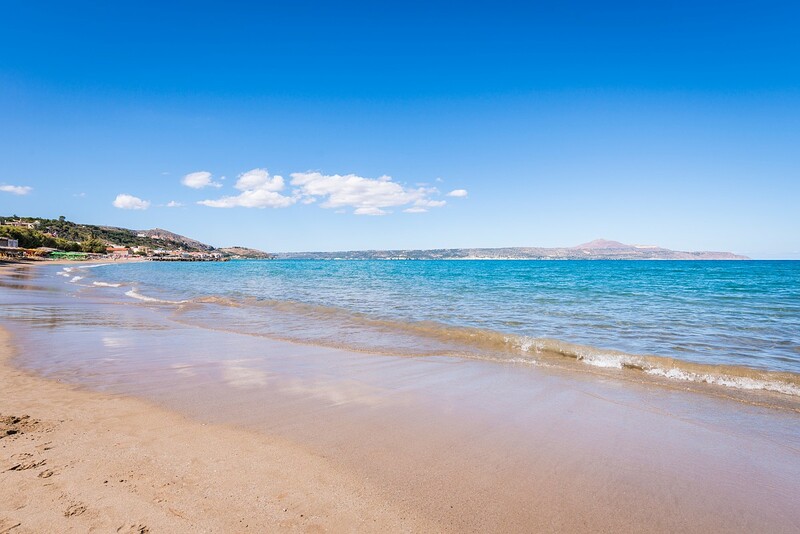 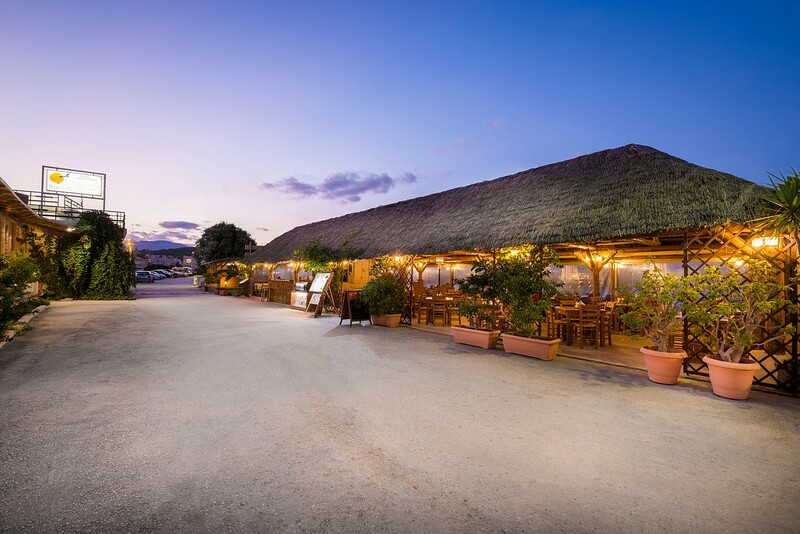 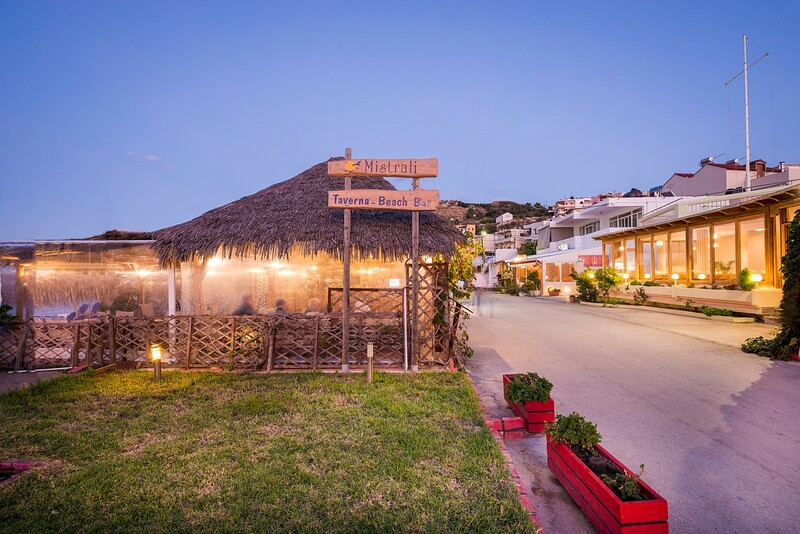 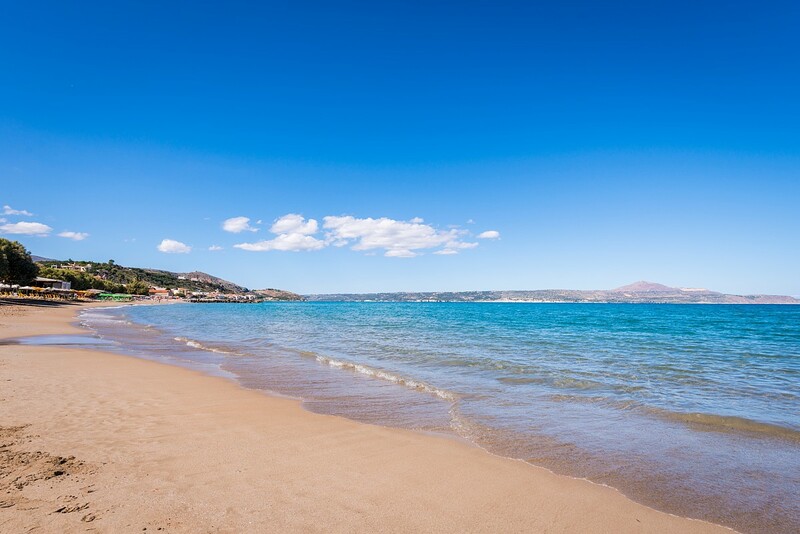 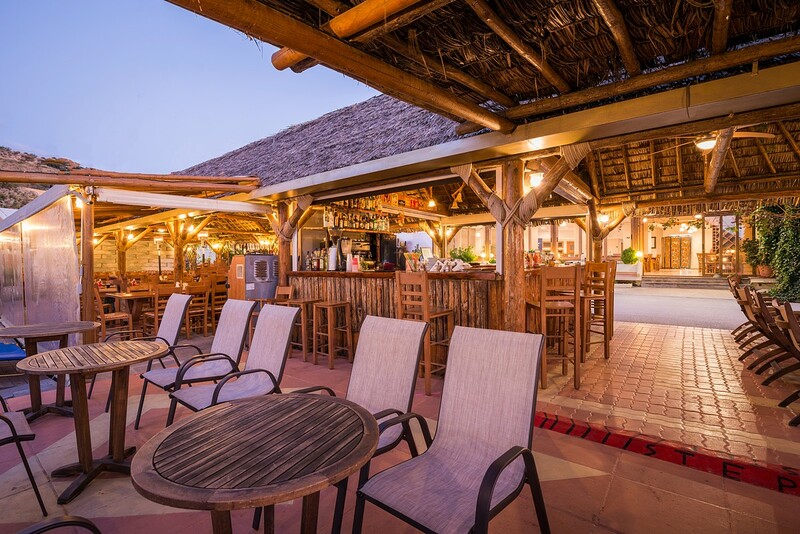 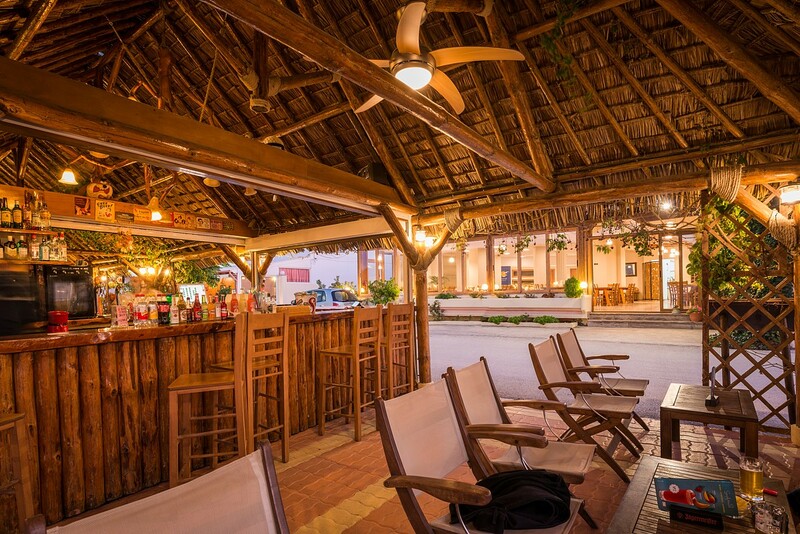 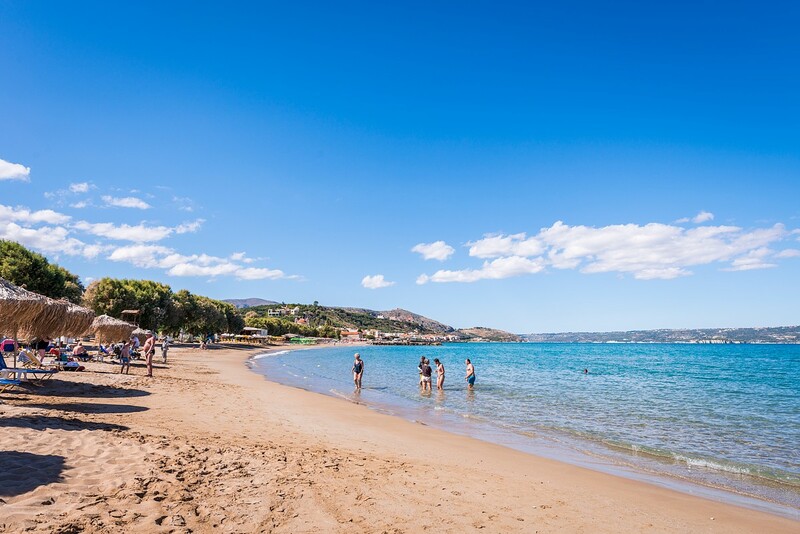 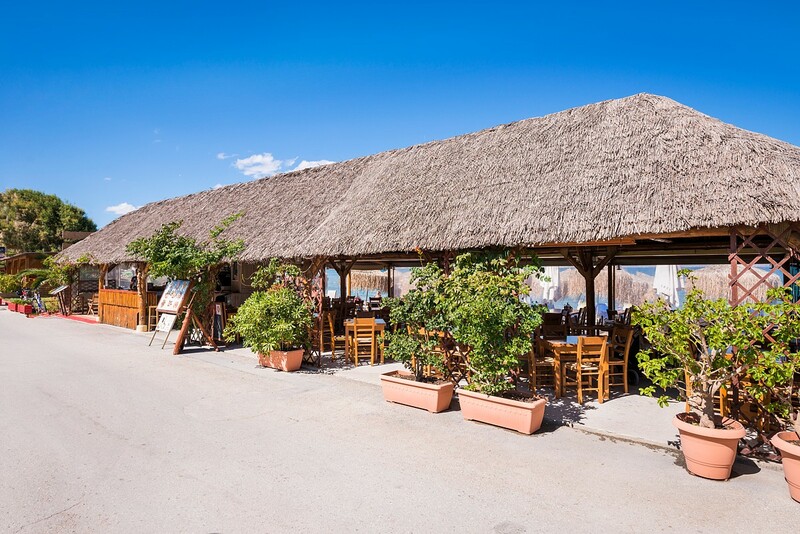 Mistrali Taverna & Beach Bar is situated right across from Mistrali Hotel and specifically it is right on the beach. 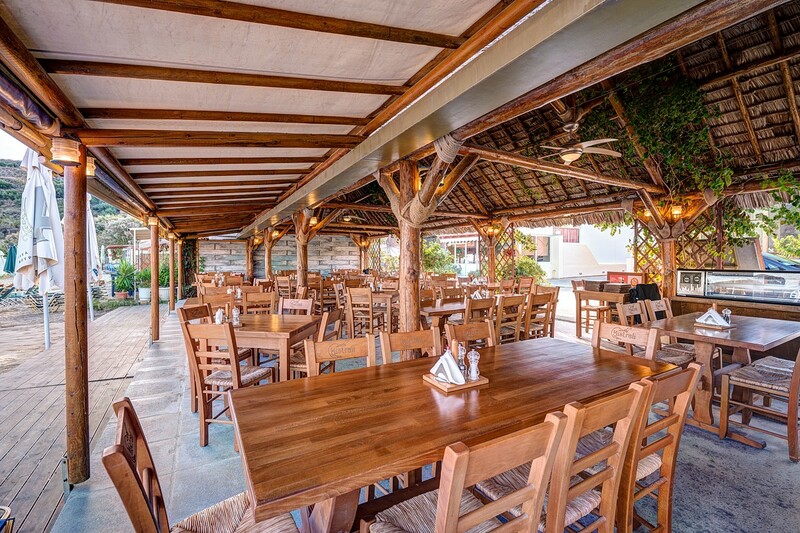 The menu is inspired by the flavors of Mediterranean. 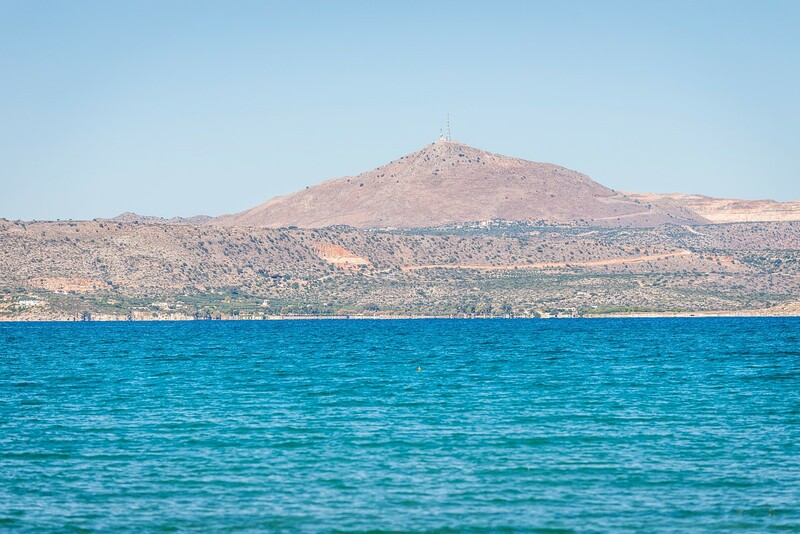 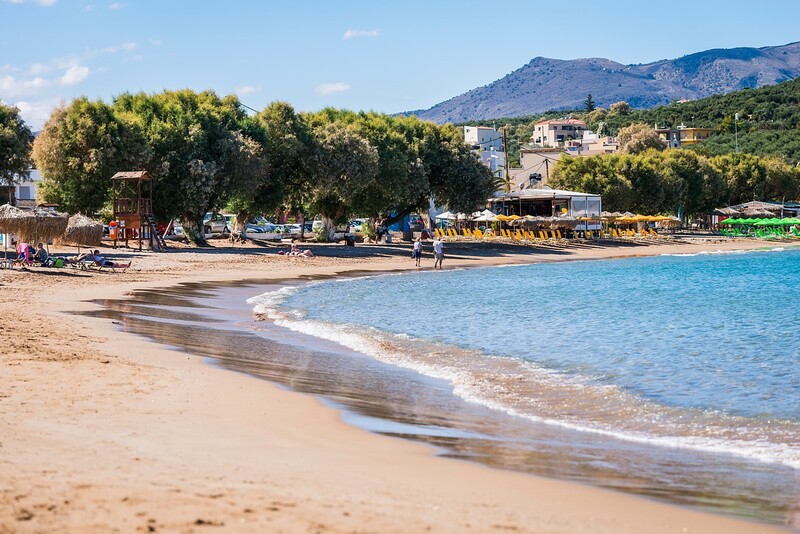 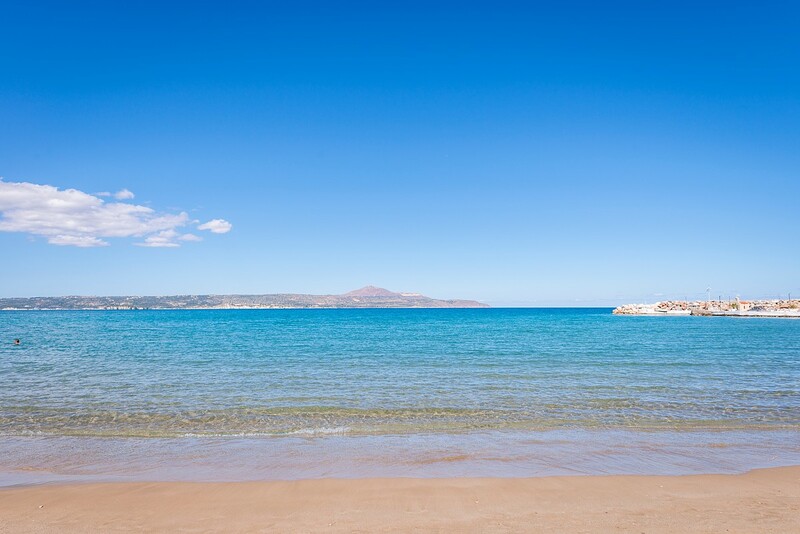 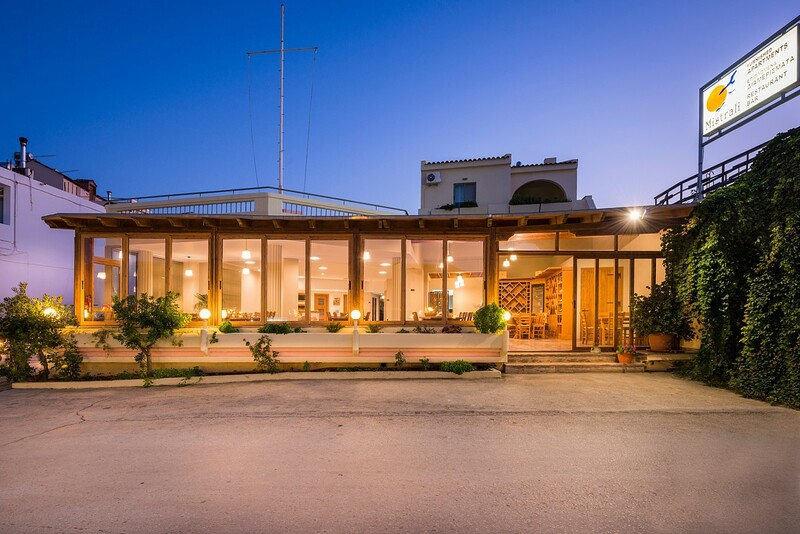 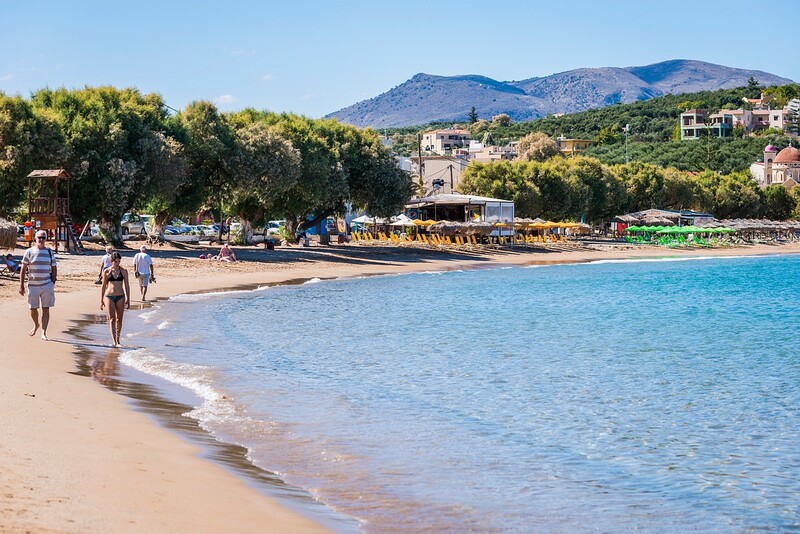 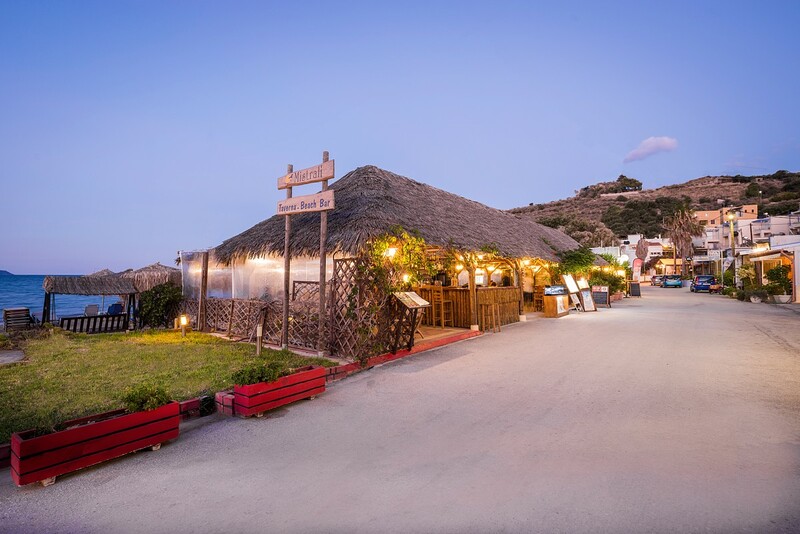 Seafood provided by local fishermen, meat and poultry, traditional home-style entrees are all cooked using high quality ingredients and the family’s locally produced olive oil, from olive trees in the Chania region. 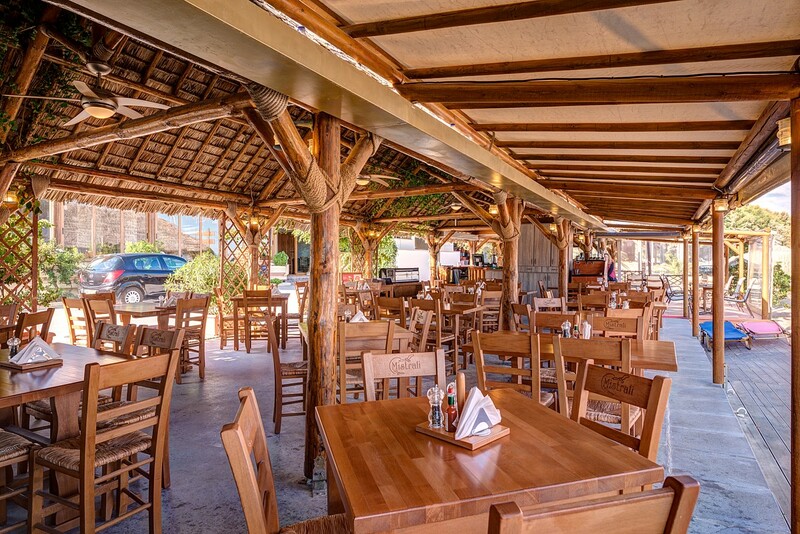 There is also a kid’s menu available, offering a variety of options cooked and sized for children. 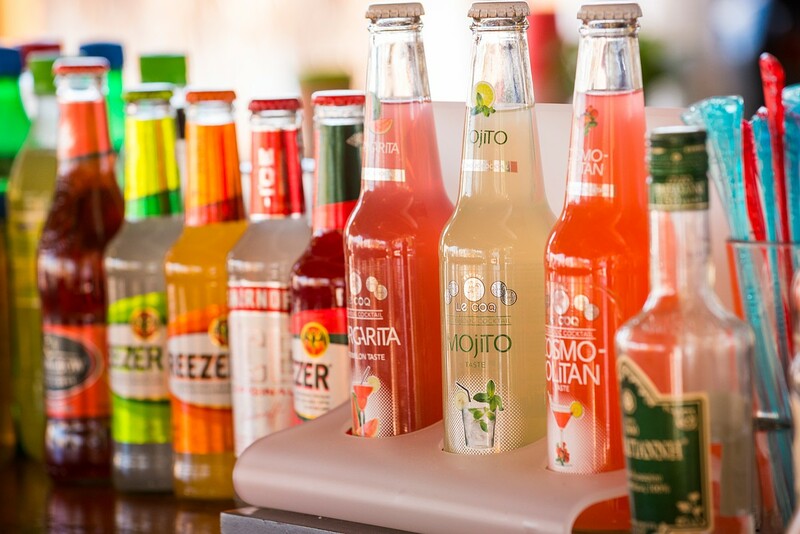 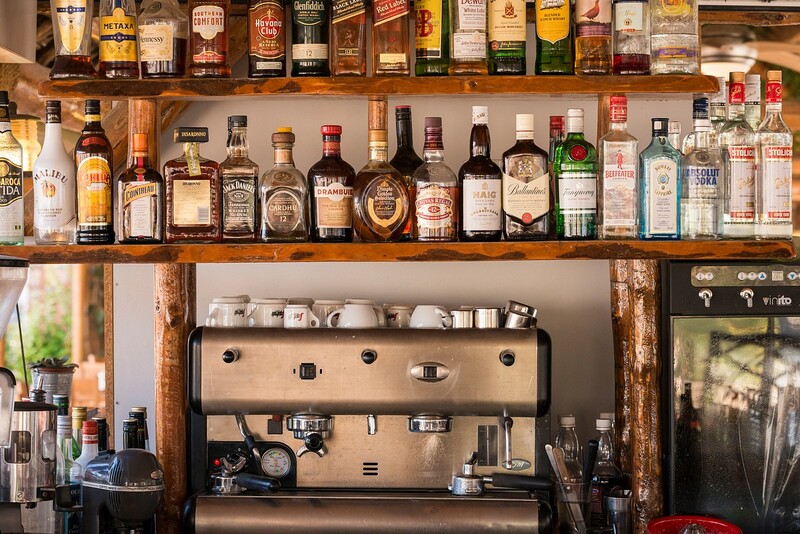 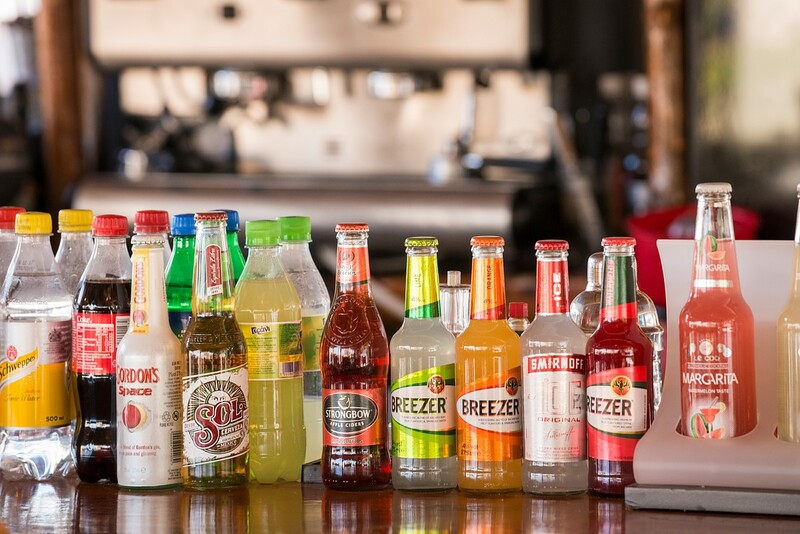 The taverna also offers a great selection of local wines and beers, and our bar can make just about any drink or cocktail you desire. 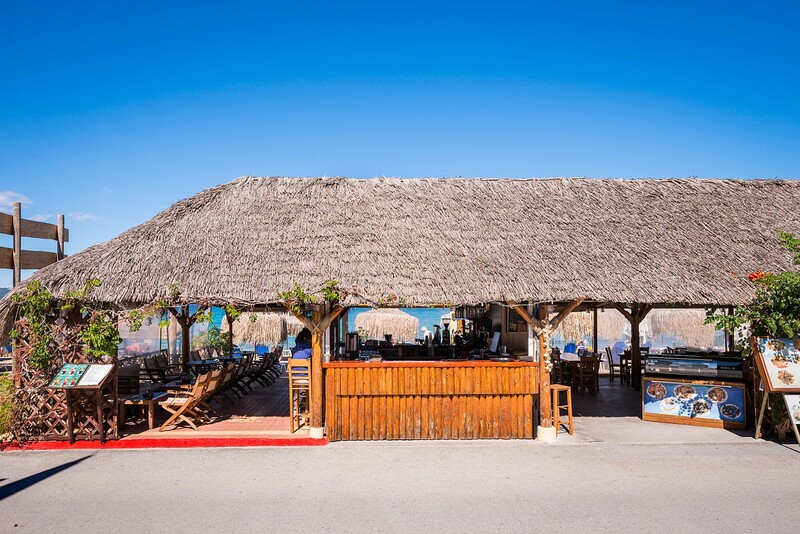 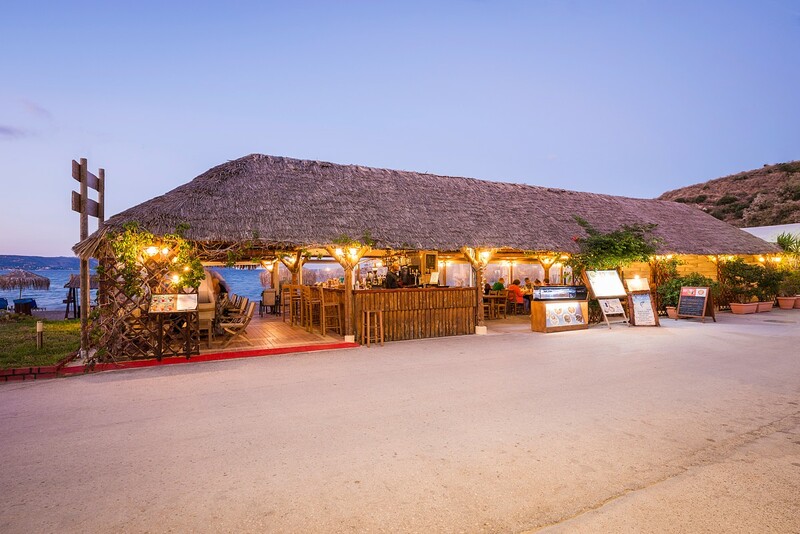 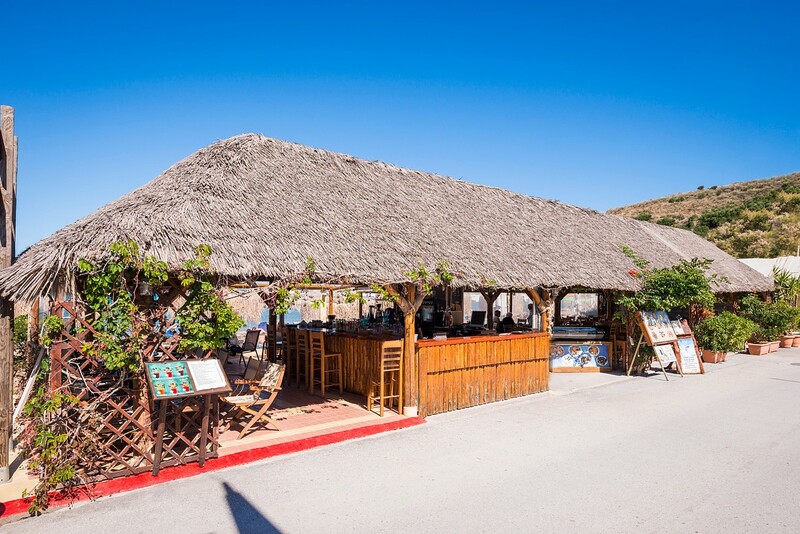 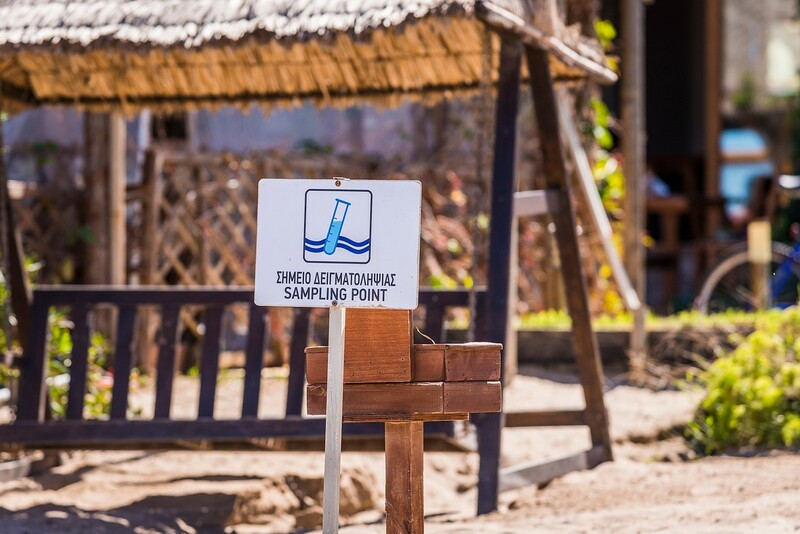 The taverna / Beach Bar is basically an all day coffee-restaurant which serves drinks & food from morning until late evening.